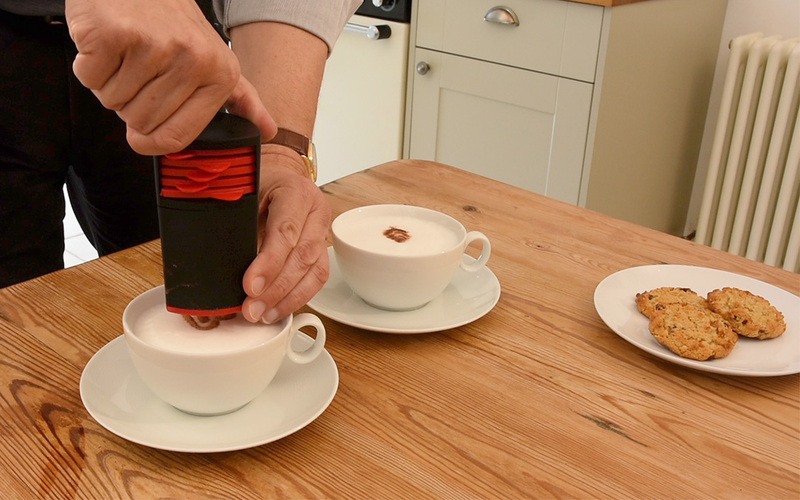 aerolatte asked us to produce a short video user guide for their brand new product the Cappuccino Artist. We shot the whole sequence on DSLR before transferring to Motion and Final Cut Pro for the final edit. The audio clip came courtesy of iStock.